Fiona is part of People Tree’s wholesale team and looks after our European accounts. 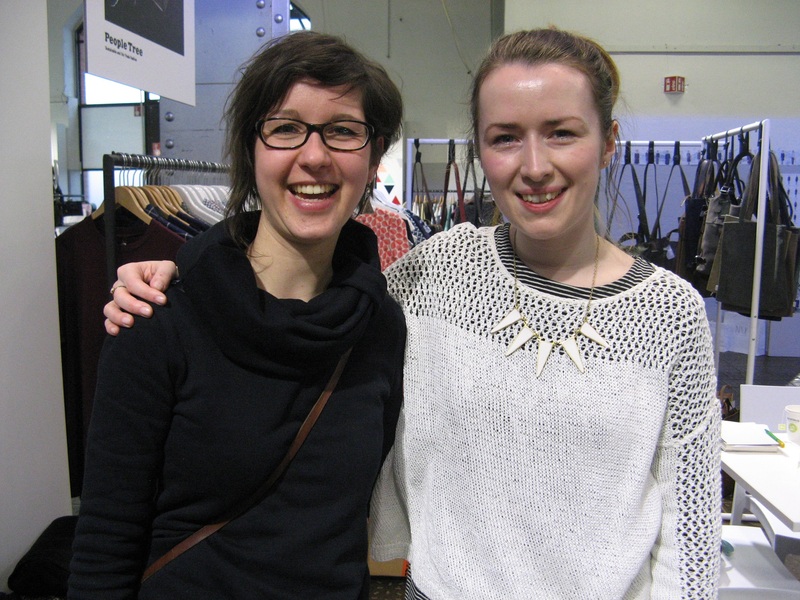 Recently she represented People Tree at the Ethical Fashion Show in Berlin, showcasing our AW15 Collection. 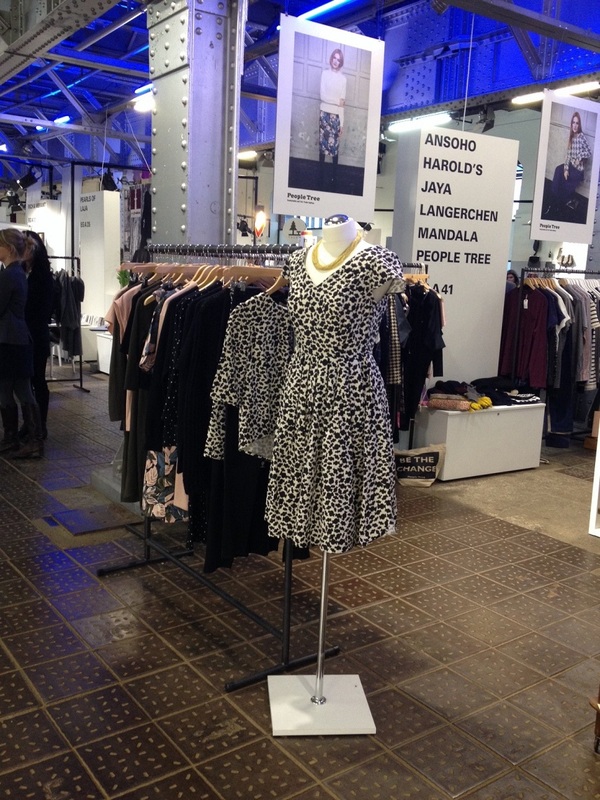 People Tree were excited to be a part of the Ethical Fashion Show in Berlin for AW15, alongside our wonderful agents in Germany! The Ethical Fashion Show is a great place to explore local and international talent in Fair Trade and Sustainable fashion, see familiar faces who are pioneering for change, as well as promote our wonderful producer groups to a new audience. We were there for three days and the atmosphere was buzzing. It was brilliant to meet with some of our Independent stockists from across Europe, who were excited to see our latest collection. 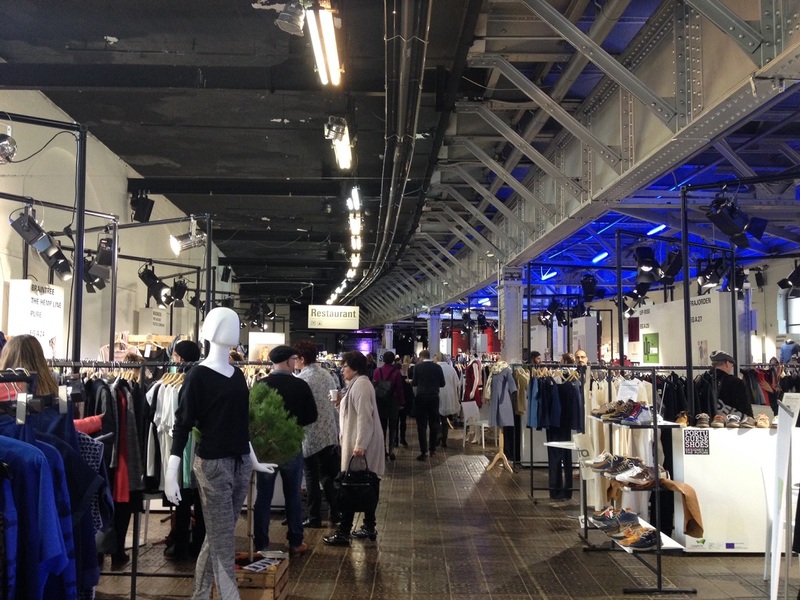 We also welcomed some new stockists, made new friends and drank some local beer! We love the buzz of Berlin and we are already looking forward to heading back there next season! If you have been to a Trade Show and seen us there, we would love to know what you thought! Why not let us know on Facebook, Twitter or Google+.